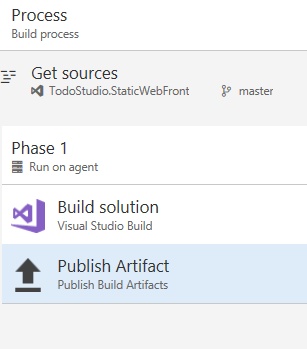 The Microsoft Orleans project (http://dotnet.github.io/orleans/) is a .NET framework for building systems on an Actor Model paradigm. A typical transactional system receives a command and executes it. Executing it usually means fetching data from a database, modifying it and then saving it. The reason I was interested in Orleans for To-Do.Studio was that each action in the app generates a command, there is no save button, no transactional boundary. This naturally creates a chatty interface, where many small commands are sent to the server, which much for each: get data, modify it and save it. Combine that with the fact that NOSQL components such as CosmosDB make you pay for reads and what you have is an expensive bottleneck. The Actor Model in Orleans would have fixed this for me by doing the following. The first time a command executes which references a particular domain object, a grain is activated and the data is read. Each command then modifies the data in the grain. Eventually, when no one uses the grain the system will deactivate the grain causing it to save itself. This would have the added benefit for us to minimize data access costs and offer speedups similar to adding a caching layer. 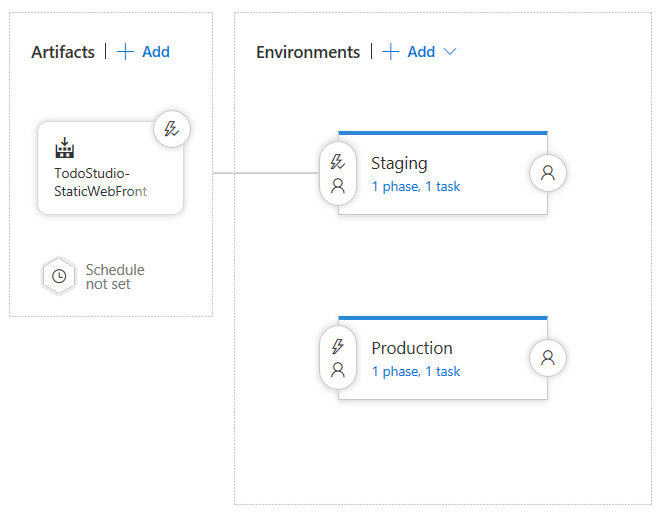 The deployment model is not fully integrated with Azure. Host in a Linux container which is scaled automatically by Kubernetes – to be honest, I am not a container fan; Ido see their advantages for certain workloads, but it feels like the PAAS of infrastructure people. Anyways, my best option would be hosting on top of Service Fabric. It would need to be 100% integrated with dotnetcore stuff though. I could also recommend having a dedicated PASS offering for Orleans (kind of like what happened with SignalR). Finally, Orleans should be upgraded to support memory pressure for deactivations as well as some sort of queuing mechanism when grains start swapping to keep the amount of work which is executing in parallel rationalized. As time goes by, the web becomes more and more powerful. It’s been around for a while, but I think that with Chrome and Edge finally supporting PWA apps (and native apps starting to become mobile web apps), it is time to embrace this technology. It is time to create web pages that can push notifications directly to the desktop even if the browser is closed. This works right now on any device running Microsoft Edge, as well as devices that run Google Chrome (Android devices and desktops running Chrome). Architecturally, the Service Worker part of your website (running in the background) creates a subscription with a push notification service provider and then that “token” is sent to your application server, which will use it to send you a notification. What I didn’t grasp, is that you the concept of the push notification service provider is not any server running some software running a specific protocol, but rather tied directly to the browser. For example, the ONLY push notification service provider if the website is being viewed within Google Chrome is FCM (Firebase), Mozilla or Microsoft Edge (Windows WNS). In fact, these are the same technologies that are used by real native apps on those platforms. The API to subscribe and get some sort of token to enable push notifications is defined by internet standards, so it is safe to use in any browser on any website. Sending a push notification will be different depending on whom the push notification service provider is. Two-factor authentication is an important thing, we should all now that by now. For a long time, I’ve had it activated on my Microsoft Account and Google Account. Today I decided to turn it on for the modelon.net Office365 tenant, I went into the admin tools and turned it on. Easy enough. As expected, I had to remove the account from Outlook and Windows 10 and re-add them. But surprise, Outlook 2016 didn’t want to connect. It seems there is a manual intervention that needed to be done. One thing I believe in is constant change, and constant learning, ideally one thing per day. Sometimes it’s learning how to cook the best eggs benedict ever for breakfast, or sometimes it’s helping out a friend with a special request. Today I was asked by a colleague if I could help extract data from a web site. As an architect, the first thing I look at in the “code” is a clean separation of what is presentation and what is data. Obviously, I did not find that, which made me realise how frameworks which render html mixed with data are bad bad bad. Why can’t everything follow MVVM with some binding of some sort. Anyways, we needed a solution and what we wipped up was screen scrapping. I opened Chrome, did a search for screen scrapping extensions and behold I found this. An extension that would allow me to navigate to any page, lookup how it is built, understand it’s usage of CSS selectors and voilà. Any page that reuses the same css selector to represent repeating data (as in a list) can be extracted to a json or csv file. Well, thanks DL for getting me to learn something new today ! 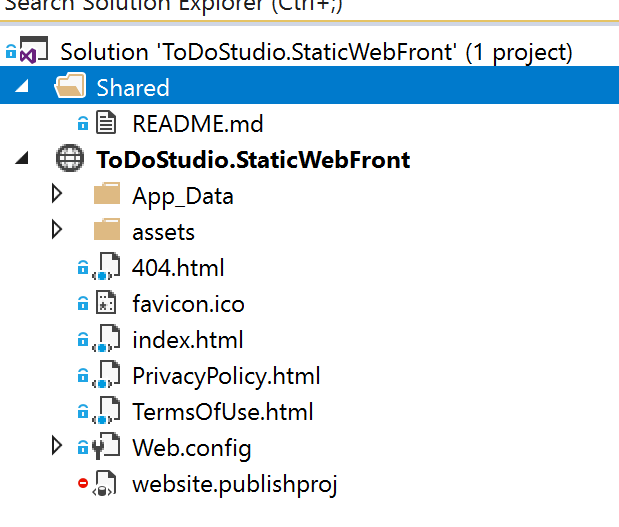 While working on the backend for To-Do.Studio, we ran into a scenario where we needed to test on a developer’s machine with https (ssl) enabled. note – we use Kestral for testing and not IISExpress. and i had a good looking self made certificate. The hardest part was to copy this cert.pfx file to a Windows directory so i could use it my code. Voilà ! after modifying my LaunchSettings.json, i could test in either http or https mode !